South East Point (Wilsons Promontory) Lighthouse | Lighthouses of Australia Inc. The Wilsons Promontory Lighthouse is the most southerly lighthouse on mainland Victoria. The 18 kilometre walk is well worth it to experience its spectacular location. Wilsons Promontory marks the southern-most point of mainland Australia, and overlooks a relatively narrow shipping channel through Bass Strait between Tasmania and Victoria. The promontory was first sighted by Bass and Flinders in 1798, and was named by Governor Hunter in honour of Thomas Wilson, a merchant engaged in the Australian trade. 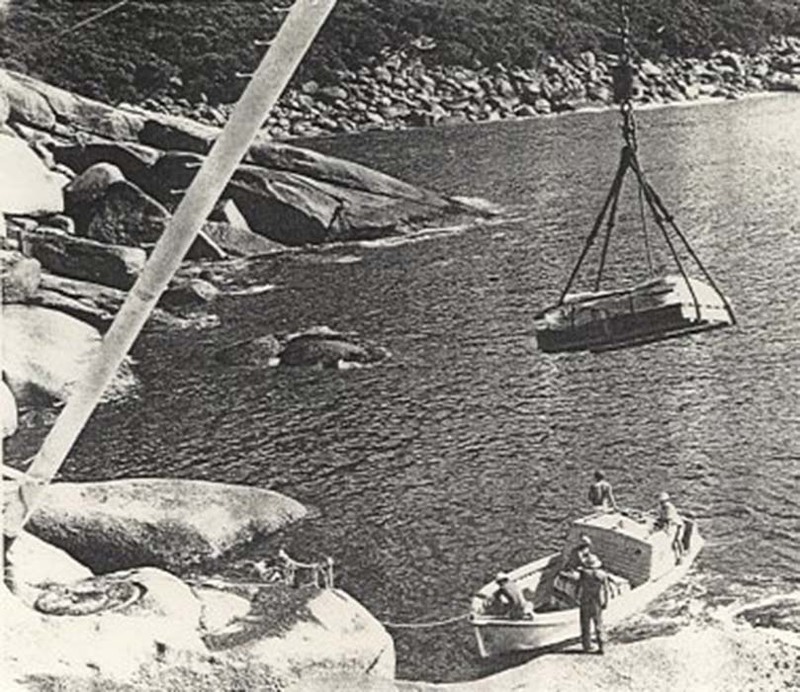 The Wilsons Promontory Lighthouse and keepers’ cottages were built by convict labourers on a 90 metre cliff on the point, over the period 1853-1859, using locally sourced granite. The works were supervised by James Balmain and Charles Maplestone of the Public Works Department, and contracted to P.S. Sinclair of North Melbourne. 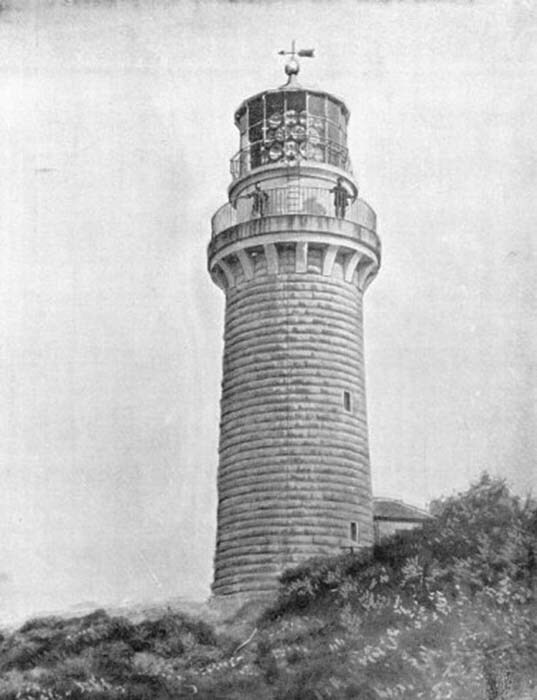 The lighthouse construction cost å¬µ72, which was shared between the Victorian and New South Wales governments. The lantern and apparatus, sourced from J.F. Dow & Co, cost ç·¬ 19s, 10d. This original light, a fixed catadioptric light using 32 wicks in parabolic mirrors, was replaced in 1913 by a Chance Brothers vapourised kerosene incandescent mantle. The parabolic mirrors were replaced in 1975 by a generator-powered electric lamp array when the light was converted to electricity, which in turn was converted to solar power in 1993. The rough circular stone tower was originally painted white. 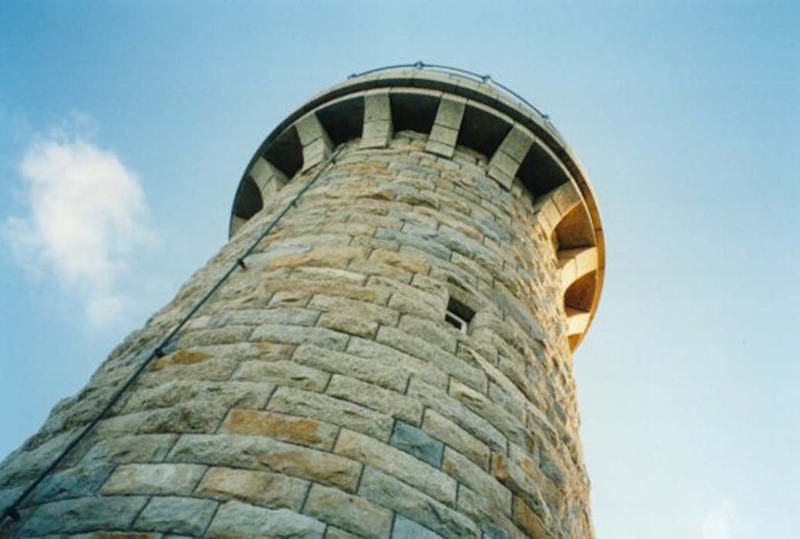 In the 1980s, the paintwork was stripped off, and the tower has been completely restored to the original stone finish. The white light, 117 metres above sea level, is visible for 25 miles. The granite buildings, whitewashed and red-roofed, reminded him of a Cornish fishing village. There are four keepers’ cottages, which were also built of local granite, with corrugated iron roofs. One of the cottages was rebuilt in 1924, and two others rebuilt in 1952 after being destroyed during a bushfire. 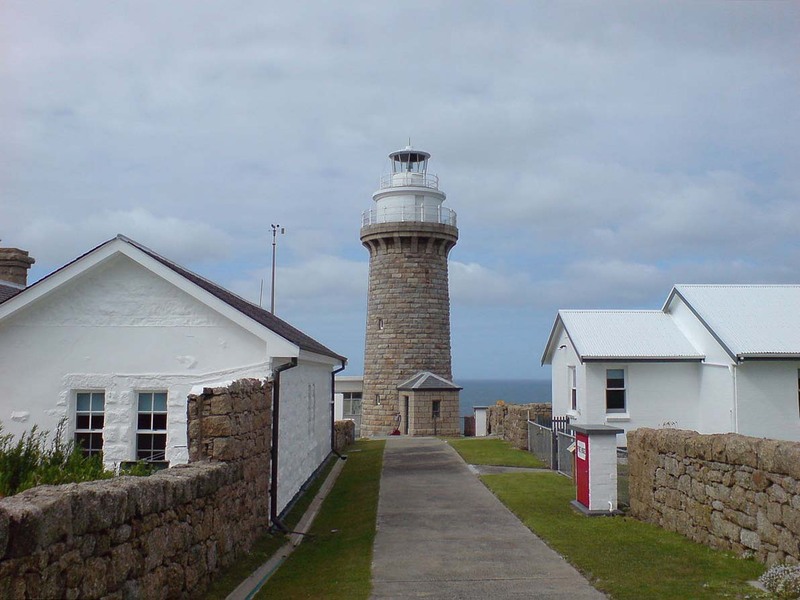 The lighthouse and keepers’ cottages are located within the Wilsons Promontory National Park, and since demanning the cottages have become available for accommodation. However, there is no road to the lighthouse, with access to the lightstation a relatively strenuous 18 kilometre walk. Tours are available each afternoon by request.